An announcement about a deal could be made in the next few weeks. If GIP does sell all or some of its 42 per cent shareholding in the airport, it would be the culmination of one of the most successful and lucrative deals on record. Another option for GIP would be to extend the life of the fund in which its stake is held. The investment group bought Gatwick for £1.5 billion from British Airports Authority (BAA) in 2009, after the airports’ monopoly was broken up by the competition regulator after the financial crisis. 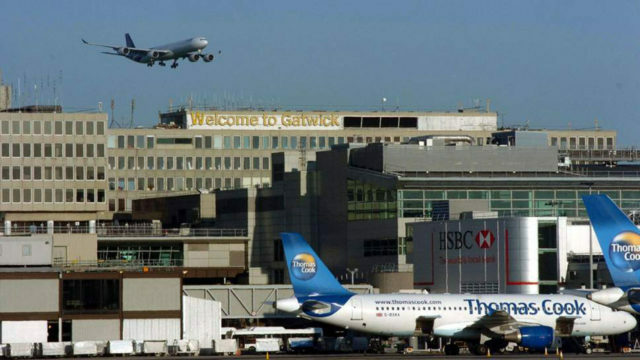 Gatwick Airport is the second-busiest airport by total passenger traffic in the United Kingdom, after London Heathrow. Gatwick is the eighth-busiest airport in Europe. Until 2017, it was the busiest single-use runway airport in the world covering a total area of 674 Hectares.